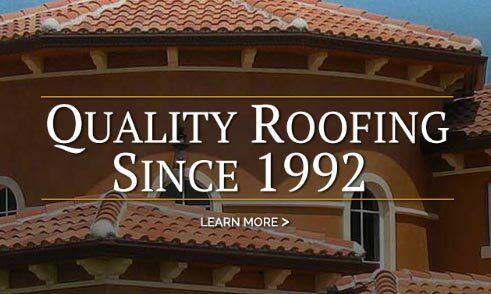 Dobson Roofing was established in 1992 by John P. Dobson. 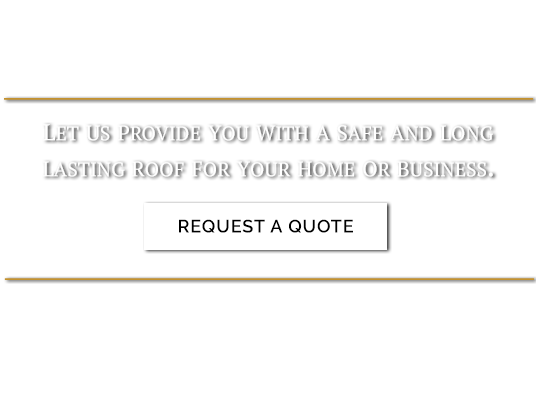 Committed to the fact that quality work and expert customer service can be attainable for a competitive price, our niche market focuses on providing a variety of options for custom homes and commercial properties. 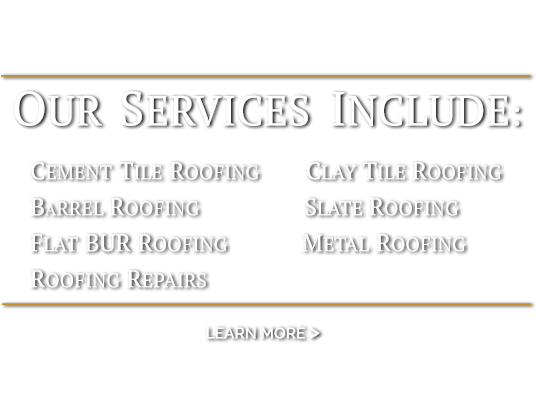 Our roofing services include: cement tile, clay tile, barrel, slate, flat bur, metal and roof repairs. 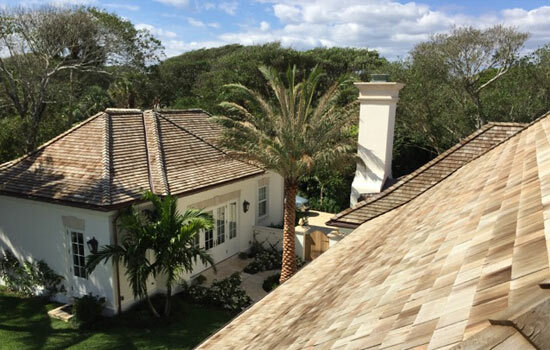 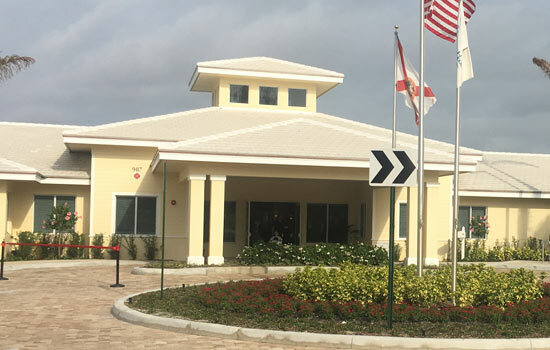 We understand the weather conditions can be harsh here in South Florida and we pride ourselves on many factors including our extensive industry knowledge, cutting edge technologies, quality materials and our trained and licensed employees to continuously provide you with a safe and long lasting roof for your home or business. 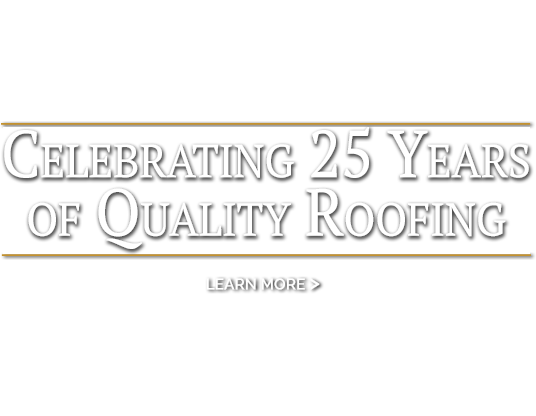 © 2017 Dobson Roofing & Sheet Metal, Inc. Site by q new media.